When temperatures start to rise it’s a great opportunity for us to get outside, soak up some sun and enjoy the warm weather. But it’s also the time when we have to pay particular attention to our dogs. What’s the big deal about dogs and hot weather? Well, unlike humans dogs have trouble keeping themselves cool. Dogs can’t sweat through their skin as we do so rely on panting instead. Although they can also release some heat through their paws and their nose it just isn’t enough to keep them cool in hot weather. Dogs can overheat very quickly, and it can be life-threatening. 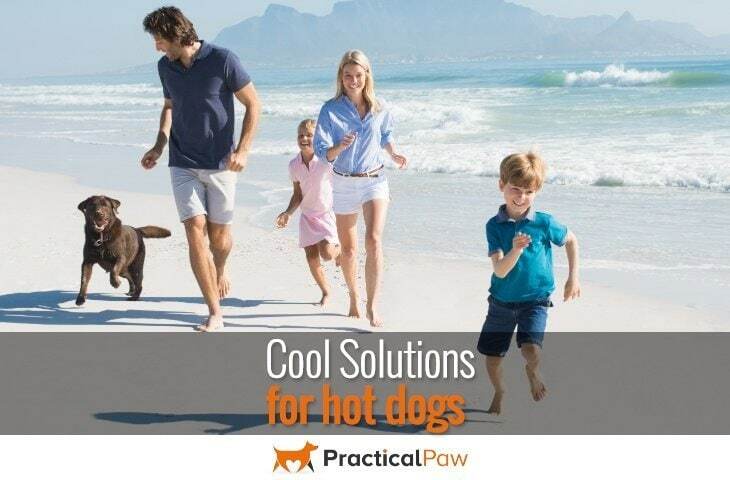 So check out our cool solutions for hot dogs so that you can enjoy both your dogs and summer. What happens if a dog gets too hot? Because dogs can’t sweat in the same way that we do they rely on panting to keep cool. Panting and sweating work in a similar way in that they use the process of evaporation to cool the body down. 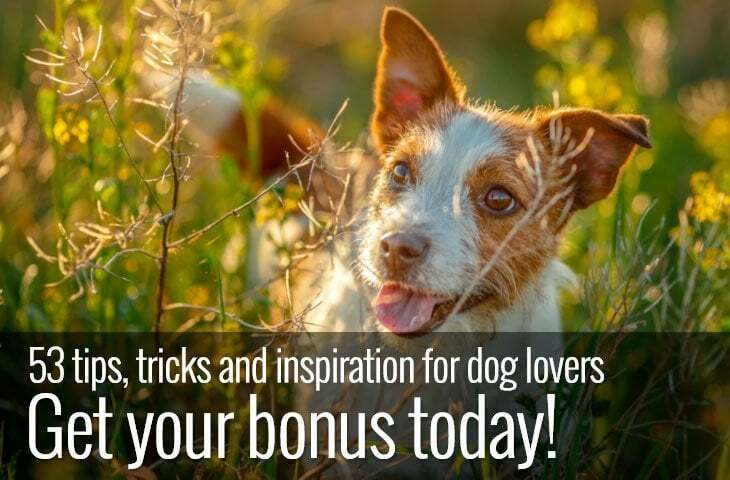 As dogs pant, saliva and moisture on the tongue evaporate in the warm air cooling it down. This cooler air then circulates through the dog’s body and prevents them from overheating. But what happens when panting isn’t enough? A dog’s normal body temperature is 100-102 degrees Fahrenheit. It only takes a small two-degree spike in body temperature for a dog to suffer heatstroke. Two of the most common causes of heatstroke in dogs is vigorous exercise in warm weather and dogs that are left in a car on a hot day. So here are our dog dos and don’ts of enjoying your dogs in hot weather. Walk your dog early in the morning or late at night when it’s cooler. Limit the amount of running around your dog does. If your dog loves to chase a ball put it away until the weather cools down. Provide your dog with plenty of water. Water bowls both inside and outside the house should be kept clean and regularly filled with fresh water. Also, don’t forget to take water out on your walk for both you and your dog. Give your dog access to the coolest room in the house. Many dogs will seek out cold floors like bathroom tiles when it’s hot. If your dog spends a lot of time outside make sure they have plenty of shade. If it’s sweltering give your dog a day off from their walk. 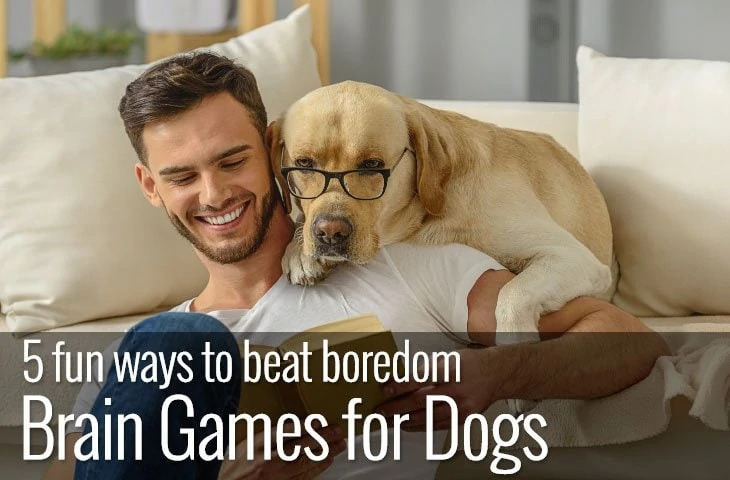 There are other ways to keep them entertained and it’s a small price to pay for the safety of your dog. Protect your dog’s paws. If the pavement is too hot for you to stand on barefoot for five seconds, it’s too hot for your dog. Dogs may have hardened pads, but they still burn quickly. Create a digging hole in your garden if you have space. Dogs cool themselves by digging down to cold earth and laying in it. Apply sunscreen. Yes really! Dogs with light coloured or white noses and ears can suffer serious sunburn. Invest in cooling gear. There’s so much on the market now to help our dogs. Cooling vests and beds are affordable and help really help your dog stay fresh. Never leave your dog in a car in hot weather. It doesn’t matter if the windows are open or you’ve parked in the shade. Every year dogs die in hot cars. The temperature can rise exceptionally quickly and can double within an hour. The same goes for conservatories, caravans and any room without adequate ventilation. Be careful with vulnerable dogs. Short nose dogs like pugs and bulldogs are susceptible to over-heating. Also be wary of young dogs who are energetic and older dogs that are more sensitive. Don’t forget to groom your dog. 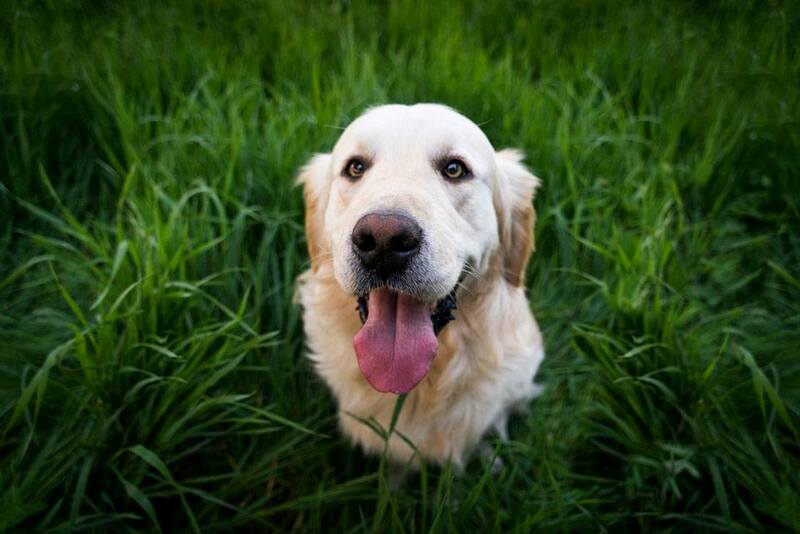 Keep your dog’s coat mat and tangle free so that any air can flow through the fur. It may be tempting to clip or shave a dog with a thick double coat, but the downy undercoat is an important part of a dog’s way of cooling them. If your dog stops during a walk and refuses to walk, don’t ignore them or force them to walk on. It could be the early signs of heat exhaustion. Try to move them to a shady area and offer your dog water. Don’t feed your dog in the hottest part of the day. Digestion generates body heat so keep your dog’s dinner for cooler times. So what happens when despite all your precautions your dog is too hot. Although it can be tricky to recognise the early symptoms of heatstroke, don’t take any risks. Heatstroke is an emergency situation and can be fatal. So if your dog is showing any signs of illness visit your vet immediately. It’s vital that you cool your dog down as much as possible but do it safely. 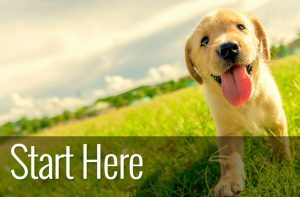 Follow these simple steps and get your dog to the vet as soon as you can. 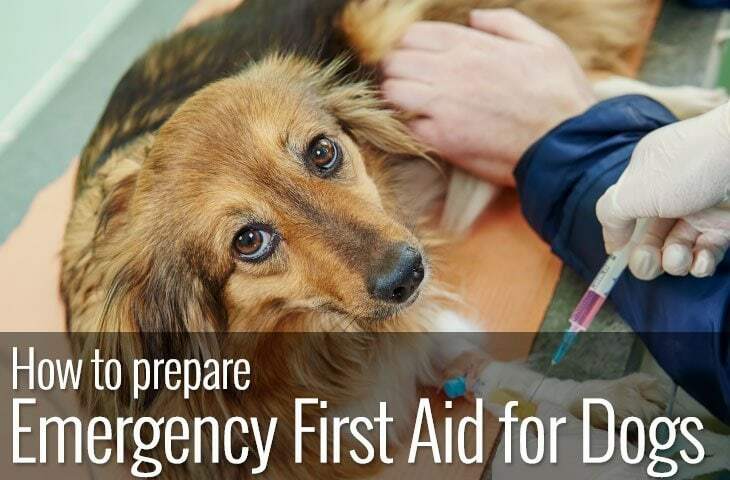 Once at your vet, your dog is likely to be put on a drip to replace lost fluids. The sooner you cool down your dog and get treatment the better the chance your dog has of surviving. Summer is a great time to be out with your dog enjoying the long days and warm weather. But every year vets treat dogs for signs of heat stroke. 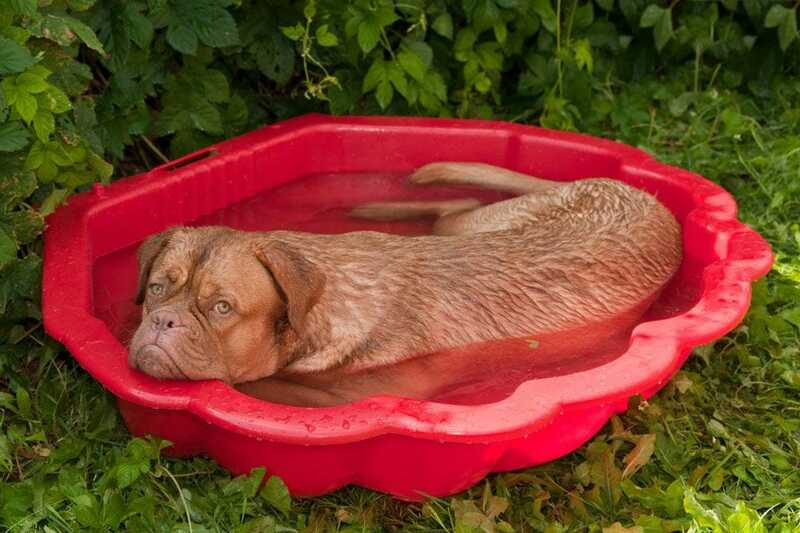 So how can you tell when it’s too hot for your dog? Petplan have done a handy infographic that gives an idea of how hot is too hot. But there isn’t a hard and fast rule so always monitor your dog in warm weather. Some dog breeds will struggle more than others when it’s hot. Summertime should be an opportunity to have fun in the sun with your dog but don’t put them at risk. If you have any doubts about whether your dog is suffering from heat stroke, contact your vet immediately. But with a bit of planning and care, there’s no reason why you and your dog can’t enjoy the warmer months and long days safely.